What customary unit should be used to measure the weight of the table shown in the picture below? Description: Distance And Length Converter / The American System (US Customary Units) And British Imperial Measures / Hand Online converter page for a specific unit. Description: Nov 19, 2012 ... Inches are a customary unit of length. Learn how to use a ruler to measure to the nearest inch and half inch. 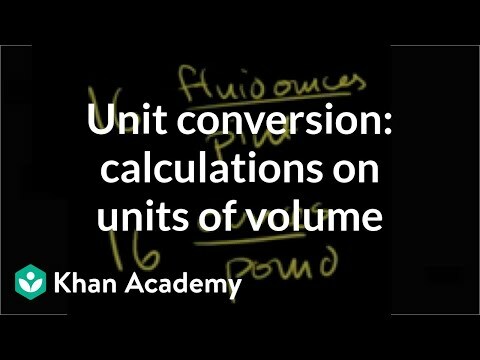 Which of the following is a customary unit that can be used to measure the volume of a liquid?